It is very common for us to receive a call from a customer who is stranded in an unknown part of the city, locked out of his vehicle. 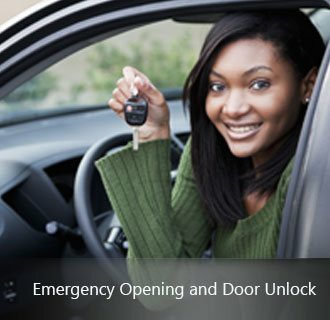 Car lockouts can happen with anyone and when they happen, they are very difficult to handle alone. You have very limited options and to make sure you choose the right one, you need to stay calm. 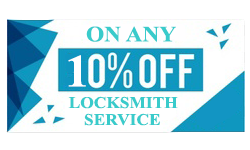 Advanced Locksmith Service has a team of professional locksmiths in Beltsville, MD area who have been dealing with automotive lockouts for years. 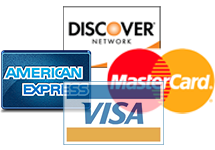 Call us at any time of the day, from anywhere in the Beltsville and we will be there to assist you. What about my car maker, can they offer a similar service? Yes, your car dealer can provide a similar service and they will know your car better than us but there are several issues. First of all, the price that they will charge to make new keys will be very high. Second, their limited availability and slow response time is a major concern. Unlike our 24/7 availability, your car dealer will not be available at 04:00 A.M. and when they are available the response time is not very satisfactory. 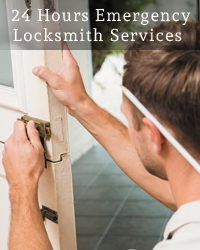 We offer 24/7 locksmith services with the best response time in Beltsville. The new model of cars come with new security measures that are built to make sure that it becomes difficult for a thief to break into the car. 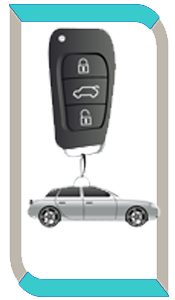 Use of transponder keys is one such example. Transponder keys are unique for each and every vehicle and due to this, they can’t be duplicated easily. So if you lose the key to your car with a transponder chip system, then it will become difficult to gain access if you don’t have a spare. Don’t worry, if you are in Beltsville, MD, you can call us and we can reprogram the whole system so that the previous key doesn’t work at all. So save our number 301-289-7759 and call us when you are stuck in the middle of nowhere. 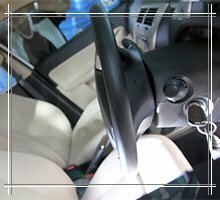 We will reach you in no time and you will be back on the road without any delay.